Adult American alligators are considered apex predators with no natural predators in the wild. The biggest threats to an alligator are humans and other alligators. Alligators have existed as a species for more than 150 million years, have evaded extinction and are on the top of the food chain with no threats from other predators. The alligator’s existence is directly correlated to the biodiversity and balance of their natural habitat. 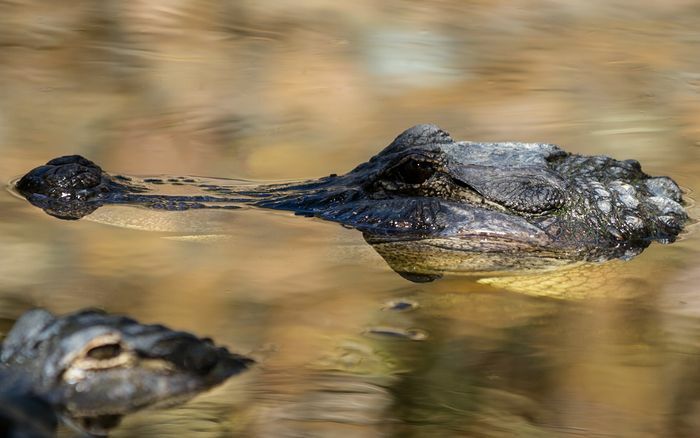 Previously on the endangered species list, alligators have recently thrived due to federal protection measures, habitat preservation and reduced demand for alligator products. Alligators are estimated to number in the millions with their populations steadily increasing within the Southern United States.